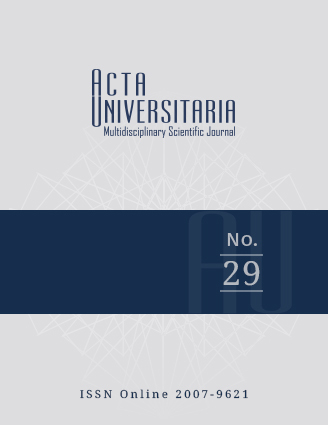 Acta Universitaria is an electronic, multidisciplinary, and peer-reviewed scientific journal with open access, publishing articles in html and pdf format.  Beginning this year, this journal has moved to a continuous publication model, producing a single annual volume, aiming to update its editorial processes and to achieve greater efficiency and quality in the scientific communication. Acta Universitaria does not accept any other contribution such as review articles, opinion articles, essays, reports, research notes, or letters to the editor.